Renee Bobb is an authority in the field of self-publishing and small business development. Her company, R.B.I. Enterprise www.ReneeBobb.com is a Training and Development Firm, specializing in Career Empowerment, Small Business Development, Financial Empowerment and Book Publishing Training. 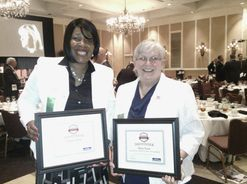 Renee is the winner of the 2015 Nashville Business Journal Veteran of the Year Award and the 2012 Tennessee Titan Quarterback Volunteer of the Year Award. In 2005, Renee also won the Small Business Administration, Virginia Women in Business Champion of the Year Award. As a Career a Small Business Coach, she helps to empower people women who have a desire to change their lives. Renee has nine non-fiction books published including; Financial Empowerment: A Practical Approach to Getting Your Financial Life in Order and her top-seller, Get a Job NOW: Creative Strategies to Secure Employment. 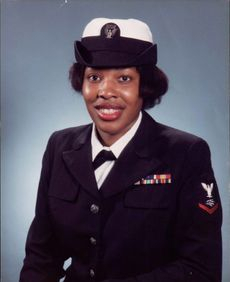 One of the highlights of Renee’s career is serving in the United States Navy as a Telecommunications Operator. Over the past seven years Renee has worked with Operation Stand Down Tennessee, as the Assistant Employment Coordinator and Grant Manager. She specialized in matching honorably discharged veterans with jobs in the Metro Nashville area. Renee has created employment training curriculum for homeless Veterans as well as managed a $500,000 grant funded Mission Green Weatherization training program. She also managed and coordinated the Supportive Services for Veterans and their Families (SSVF) with an $850,000 grant from the Veterans Administration. Renee has several contracts with non-profit agencies in which she teaches Career Development and Financial Empowerment workshops. One of her most successful partnerships is with Safe Haven Family Shelter in which Renee has designed and launched their Workforce Development Program. This program is designed to match up current and past clients with employment opportunities. The selected employers are willing to work with Safe Haven clients who are making the intransition from homelessness to permanent housing. It is only fitting that Renee has a strong commitment to the success of this program. Less than eight years ago Renee and her two children found themselves homeless with nowhere to turn. She is so grateful that she was able to find Safe Haven Family Shelter which she called home for almost three months. Renee is also the creator and coordinator of the Nashville Women’s Empowerment Workshop. 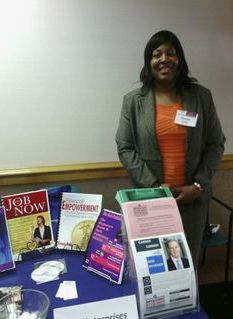 The event is designed to educate and empower women about small business growth and development. Her passion is to pour into women all the tools they need to start and expand a business to create economic impact in the community. As a TV Talk Show Host, Renee produced a TV Show called “The Author's Review”, which aired on the Public Broadcast Station in Richmond, VA and Charlottesville, VA. Her show reaches over 2 million households. Renee’s TV Show has won the 2006-2007 Broadcast of Excellence Award for Charlottesville Comcast Cable. 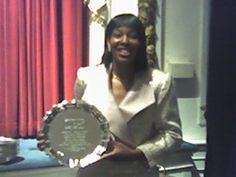 In 2007, Renee launched “Empowerment Talk for Today’s Women” which airs on www.BlogTalkRadio.com/TheReneeBobbShow. Due to the success of the show, it has been on the air in the Nashville, TN market on WMDB 760 AM and 880 AM. With so many talents to share, public media is no stranger to Renee. 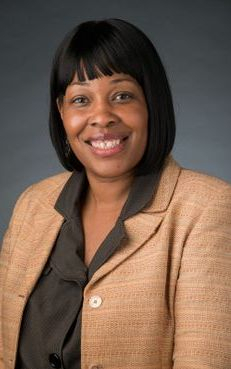 Renee formally served on the Board of Directors at Safe Haven Family Shelter and is a founding Board of Advisor member for Pathway Women’s Business Center located in Nashville, TN. 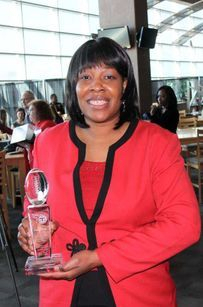 Her volunteer service in the community has won her runner up for the Nashville Homeless Commission Volunteer of the Year Award in 2012. Renee is a graduate of Norfolk State University and holds B.S. Degree in Interdisciplinary Studies with a concentration in Business Administration, Marketing and Social Work. She is a member of Zeta Phi Beta Sorority Incorporated. Renee's passion is empowering others to publish their books.